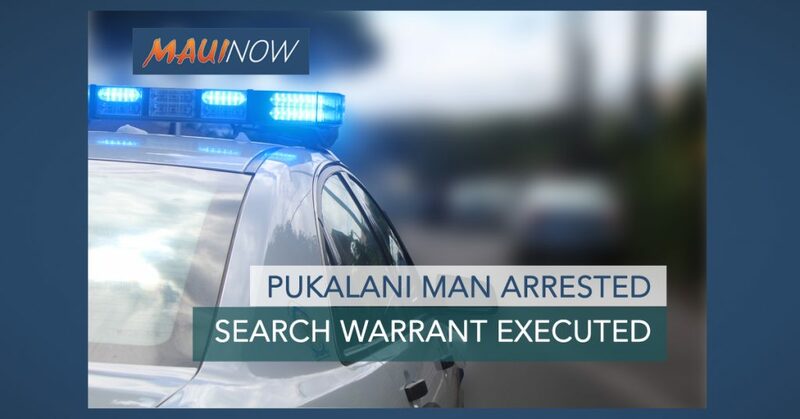 A Wailuku man who evaded police following the search of a Waiehu home last week Thursday, was arrested in Kahului later that same day. 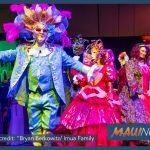 According to department reports, police had executed a search warrant at the home on Waiehu Beach Road at around 1:10 p.m. on Thursday, March 28. Shaun Dennis, 33, was placed under arrest on suspicion of first degree promotion of a dangerous drug and second degree promotion of a detrimental drug. 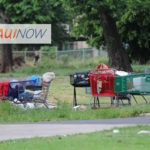 According to police, an undisclosed amount of crystal methamphetamine, marijuana and cash was recovered from the residence. After he was taken into custody, police say Dennis managed to escape officers and ran toward Hoʻokahi Street where he allegedly stole a truck and drove away. Police say officers found the truck abandoned nearby, but Dennis was gone. At around 10:30 p.m., officers located Dennis outside a residence on South Papa Avenue in Kahului. Police say he tried to run away again, but officers were able to capture him and place him under arrest. Dennis was charged with the initial two offenses plus unauthorized control of a propelled vehicle, third degree promotion of a dangerous drug, first degree escape, resisting arrest and fourth degree theft. 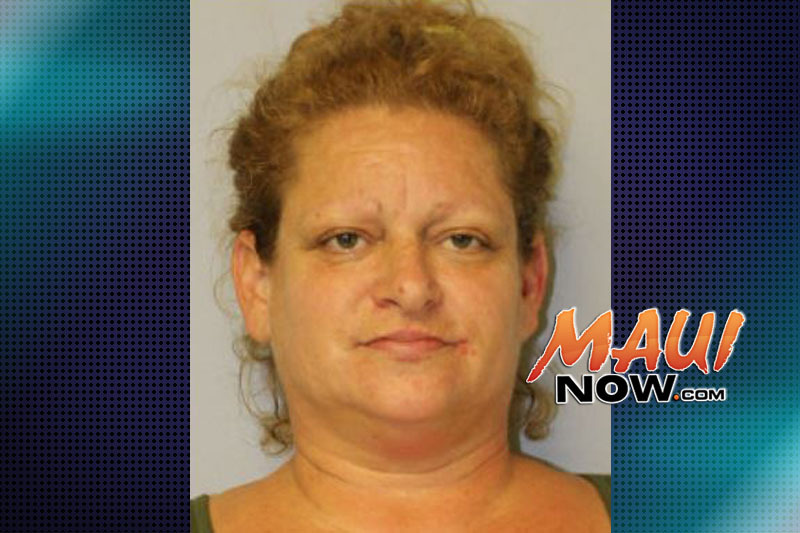 A preliminary hearing is scheduled for today in Wailuku District Court.